It's over 12,000 miles away from New Zealand. In November 2017, Anne Curtis and Erwan Heussaff introduced the online world to the wonders of Queenstown, New Zealand—the rustic paradise where they held their picturesque wedding weekend. And while we couldn't envision #TheWanForAnne to be held anywhere else (so, so original, no? ), the couple actually had other wedding venue options in mind apart from Queenstown. "Yung pinakamalaki naming debate kung saan namin gagawin [yung wedding]," she said in an interview on Magandang Buhay in May. 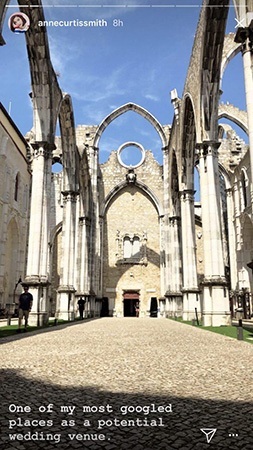 As revealed in her Instagram Stories this week, one of Anne's top picks was the Convento da Ordem do Carmo (more popularly known as Convento do Carmo) in Lisbon, Portugal. While on holiday with Erwan and the rest of the Heussaffs, Anne finally got to visit the ruins of the Gothic church. 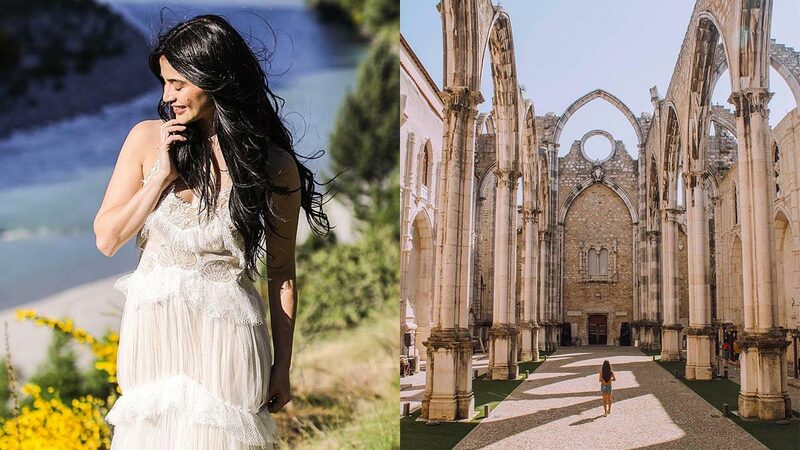 "One of my most Googled places as a potential wedding venue," she wrote on Instagram. The Convento do Cormo is a 14th-century former convent that was destroyed during an earthquake in the 1700s. 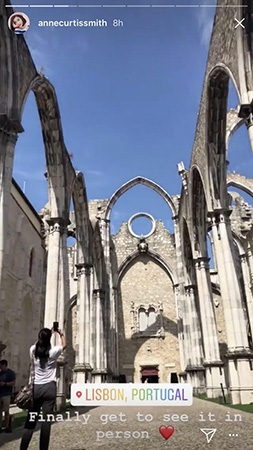 The structure (or what's left of it) is one of the most popular wedding venues in Portugal.